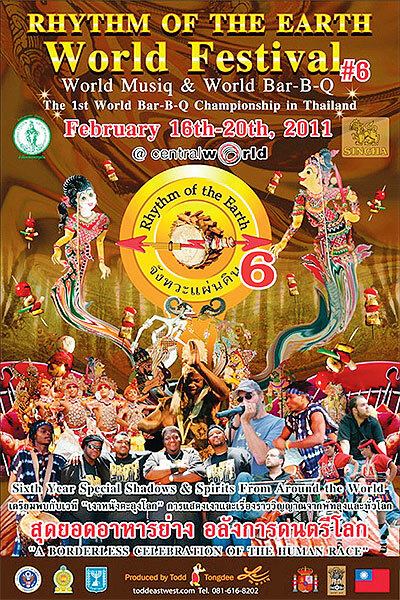 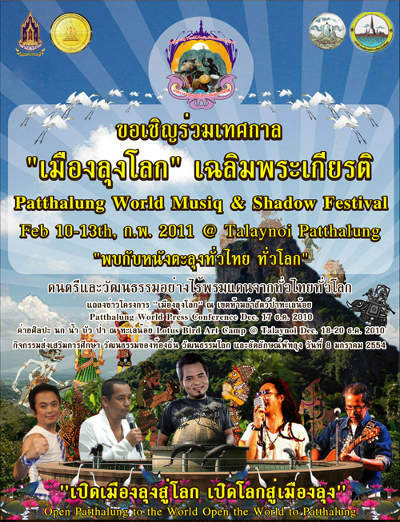 We joined Patthalung Worlg Musiq & Shadow festival in Patthalung (South Thailand) at February 10th – 13th, 2011 and 6th Annual Rhythm of the Earth Festival (World Musiq & World Bar-B-Q) at February 16th – 20 th 2011. 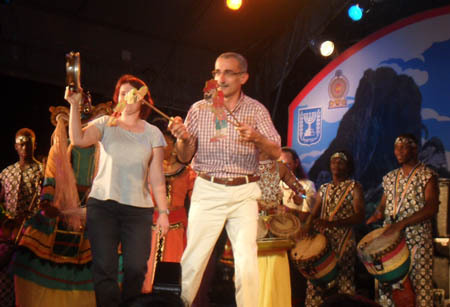 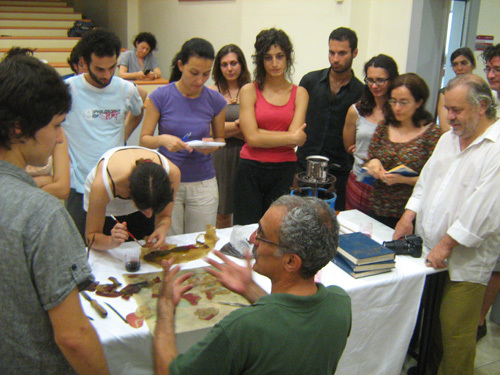 There were so many musical groups from difference countries and sadow theatre artists. 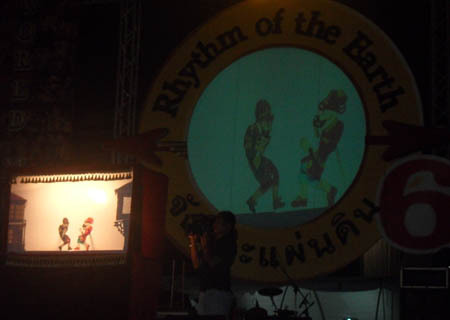 The shadow puppetry of Kerala from India, wayang Siam team from Malaysia, so many shadow theatre from Thailand and we joined from Turkey as Karagöz team. 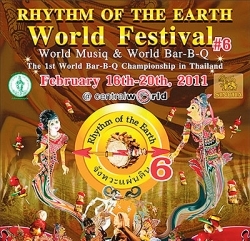 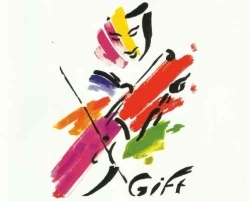 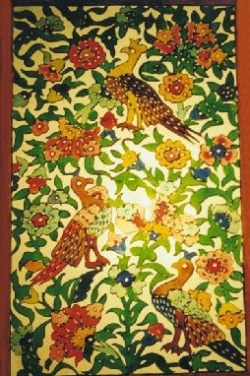 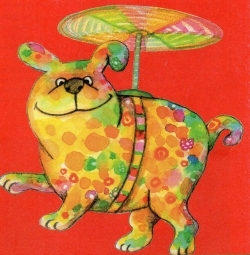 This entry was posted in Karagoz and Hacivat and tagged Thailand Bangkok festival on May 20, 2015 by Karagozcu.